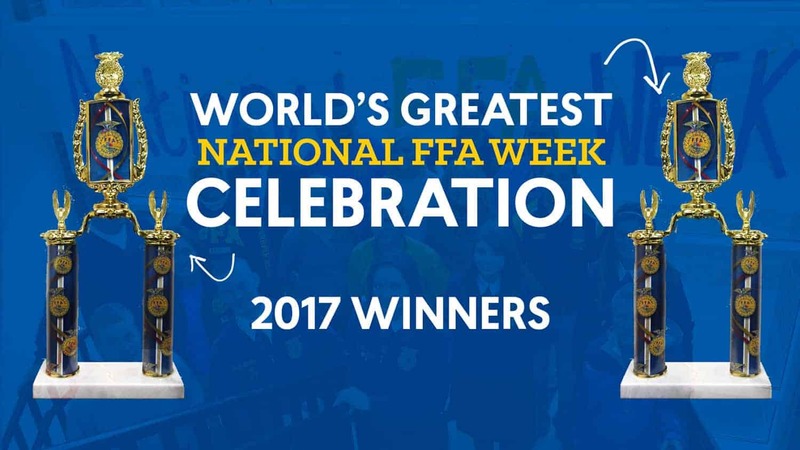 During February’s National FFA Week, we asked FFA chapters and supporting organizations to tell us how they were hosting the “World’s Greatest National FFA Week Celebrations.” Now, we get to reveal our favorites from over 70 entries! Morning Announcements: Each day of FFA Week our chapter does something special to help promote the FFA. Every morning during FFA week a different FFA member will get onto the high school, junior high & elementary schools announcements to talk about FFA on the morning announcements. Each day a different fact about FFA and agriculture is given. Plus, a recap of what each day will bring, whether its wearing Greenhand shirts on Wednesday or the big AgExtravaganza on Friday. 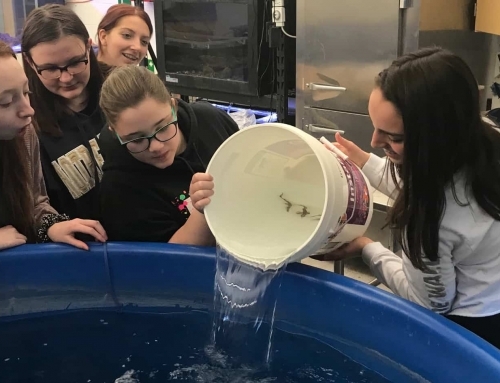 KGAS 104.3 Radio: Our local KGAS 104.3 helps us celebrate FFA week too! Each year KGAS sends a rep to our school to record our FFA members for special broadcasts. The students are aired periodically throughout the entire week! Many times the students will discuss what FFA Week is and what FFA means to them. 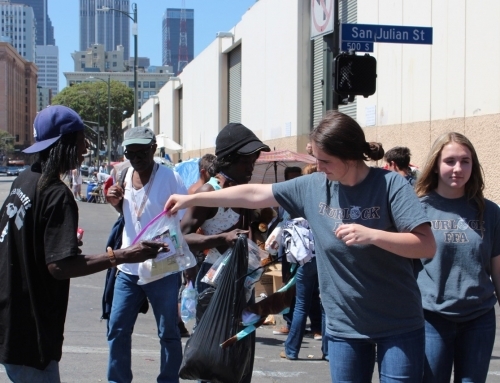 It’s amazing to be able to reach our entire community! Tractor Supply visit: Tractor Supply provides scholarships/grants to local FFA chapters each year and promotes it during FFA Week. This year we applied for the first time! Several of our FFA members went out to Tractor Supply and volunteered. Many of them help customers with loading their purchases, sold FFA emblems to raise money and more. School board appreciation: This year we wanted to say a special thank you to our school board. Luckily, they were having their monthly meeting Monday night of FFA Week, so we decided to drop off some FFA mugs full of candy! We know that if they didn’t support us we wouldn’t be able to be a part of all the amazing things we do! Teacher Appreciation: Our chapter officers wanted to find a way to say ‘Thank You!’ to all the teachers at Beckville Independent School District. Each officer brought donuts to a different campus along with a thank you card for all the staff. We also made up really cute ‘ears of corn’ to place in each teacher’s box on Wednesday. Last, we gave each teacher another sweet treat (either candy bar or sucker) on Friday. Our FFA would not be so great if it wasn’t for the amazing support of our teachers and school district! 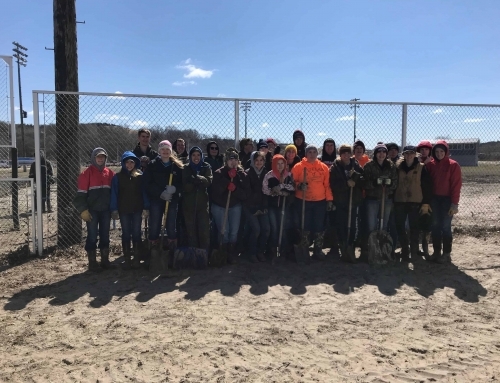 Greenhand Day: All 8th grade students enrolled in Principles of Agriculture help spread the word about FFA by celebrating their position as Greenhands! 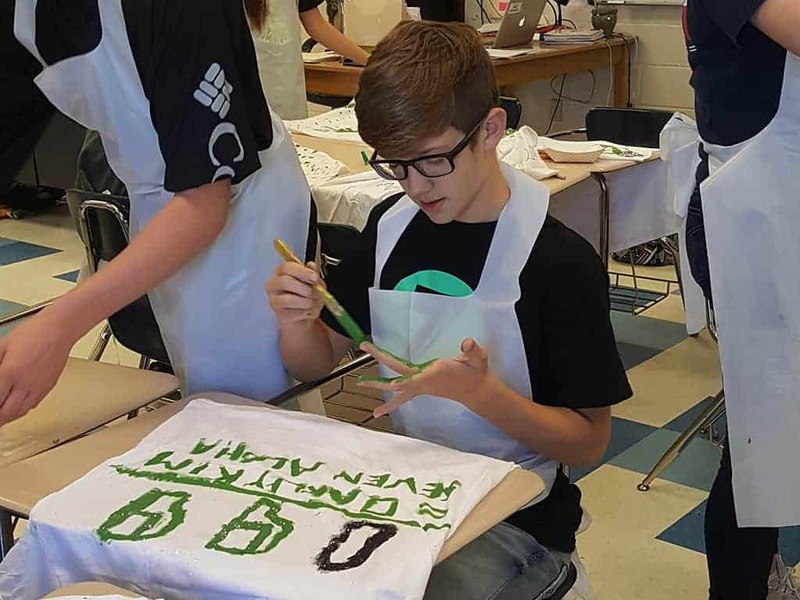 The week before, each student created their own personal Greenhand T-shirt in class. It’s on this special day that they come to school wearing their handmade t-shirts! 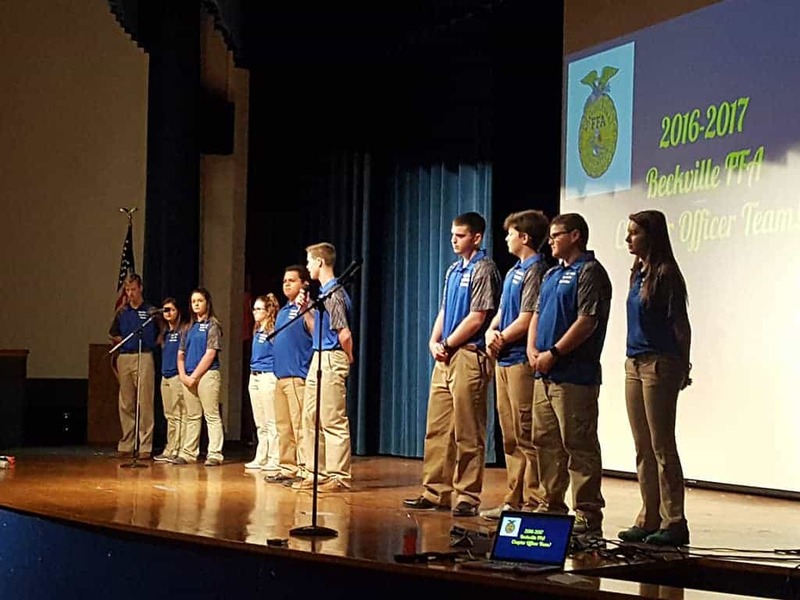 Junior High Assembly: Our Beckville FFA Chapter Officers put on our very first Junior High Assembly this year! Our officer team wanted to give the Jr. High students a taste of everything the FFA has to offer. We spent an hour starting with Opening Ceremonies, going over LDE, CDE, Stock Shows, Scholarships, State & National Awards and SO much more. 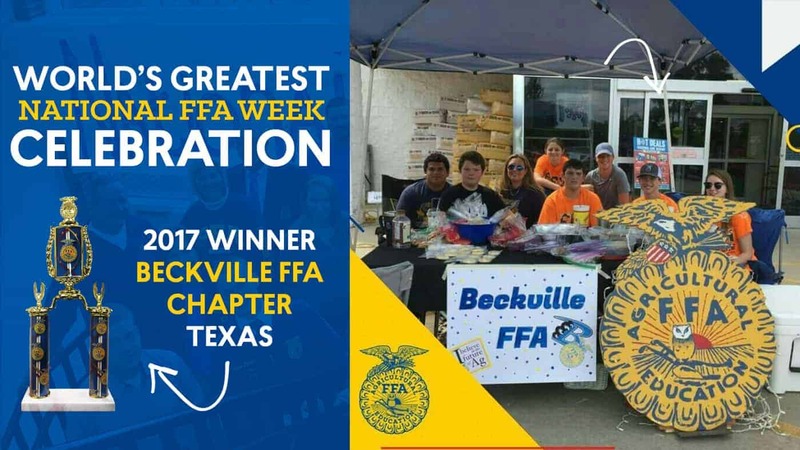 AgExtravaganza: AgExtravaganza is held annually at Beckville High School. During this event our FFA members set up ten booths all related to agriculture. 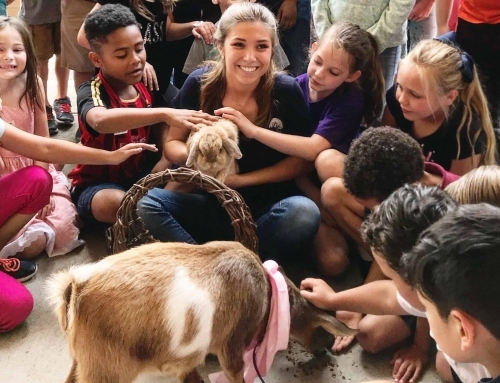 We invite the entire Pre-K and Kindergarten students over to our campus and teach them all about agriculture & the FFA. Some of the booths include: FFA Emblem, Small Animal Care, Egg Race, Haystack, and many more! Each booth has FFA members that teach the students about an aspect of ag and then the kids get to do a fun activity! 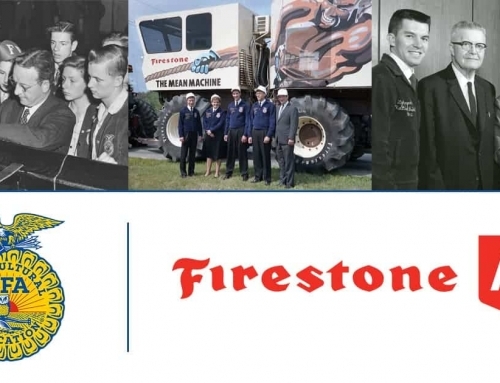 Dow AgroSciences is celebrating 60 years of support to the National FFA Foundation this year. 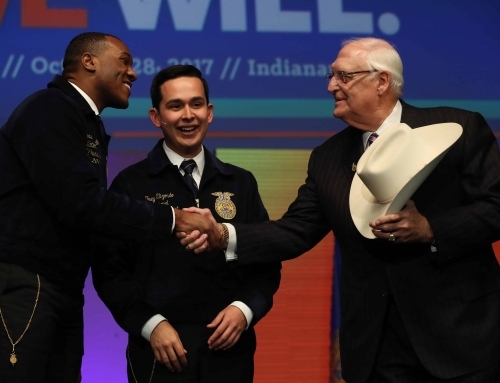 We will be recognized as a Silver Sponsor with visibility for the National Band and Chorus, State Presidents’ Conference, and general support of the National FFA Convention. Dow AgroSciences is proud of this legacy and of our employees’ steadfast commitment to the potential of our youth in agricultural education. Remaining true to our long-standing support, during National FFA Week, Dow AgroSciences chartered a new Non-Traditional FFA Alumni Chapter, “Friends of the FFA!” Therefore, our FFA Week activities centered around engaging with Dow AgroSciences employees who are former FFA members, current FFA volunteers, and future FFA supporters, to help employees reconnect with their FFA roots, or educate those new to the FFA about agricultural education, the FFA, and volunteer opportunities. 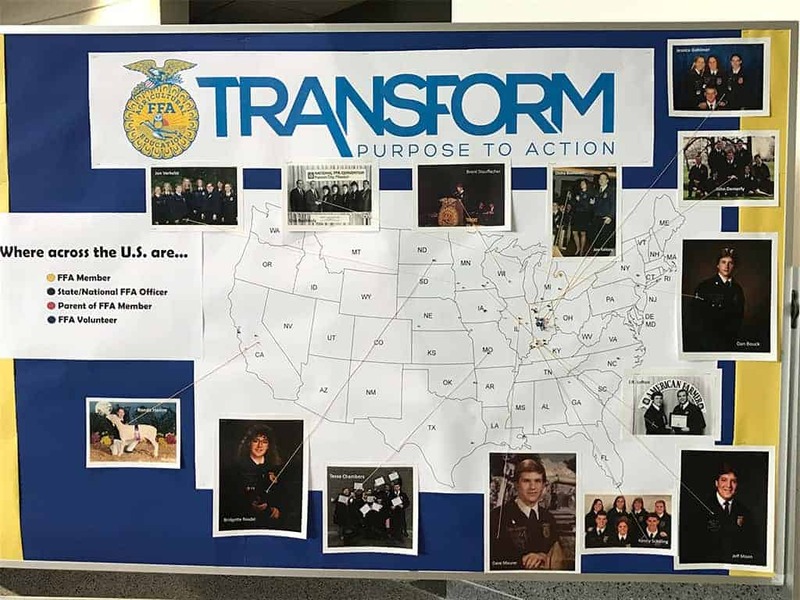 Employees then placed a colored pin on the US map in their hometown/home FFA chapter. Yellow pins designated former FFA members, black pins designated past State or National Officers, blue pins designated FFA volunteers, and red pins designated parents of FFA members. At the end of the week, 74 pins were on the map! After placing their pin, employees put on an FFA sticker to promote FFA Week, enjoyed FFA cookies, and took an FFA alumni pin for future use. 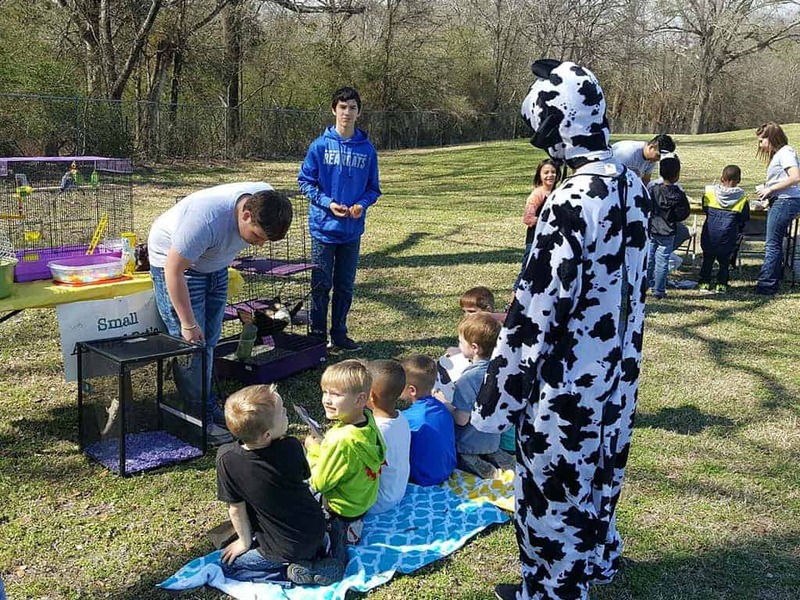 In addition to these activities, there was significant promotion of Give FFA Day. 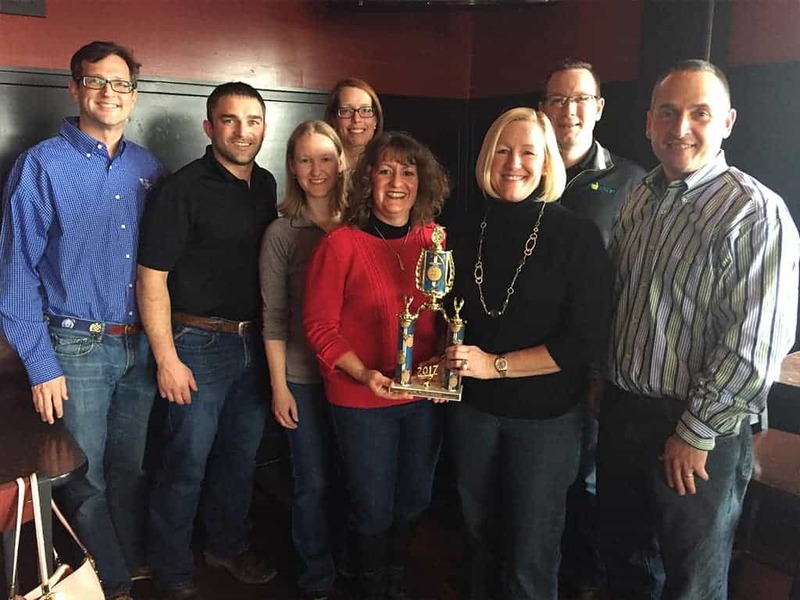 At the conclusion of Tuesday, there were 14 Dow AgroSciences employees who donated (10% of all Give FFA Day donors!) for a total of $2,150! 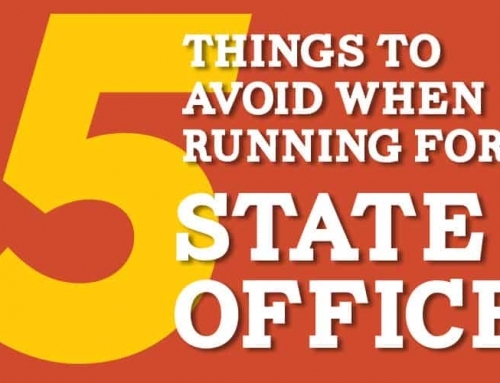 All FFA Week activities were highly publicized through several communications – company e-newsletter, flyer on every employee’s desk, posters at each entrance, flyers in all kitchenettes, and email blasts. 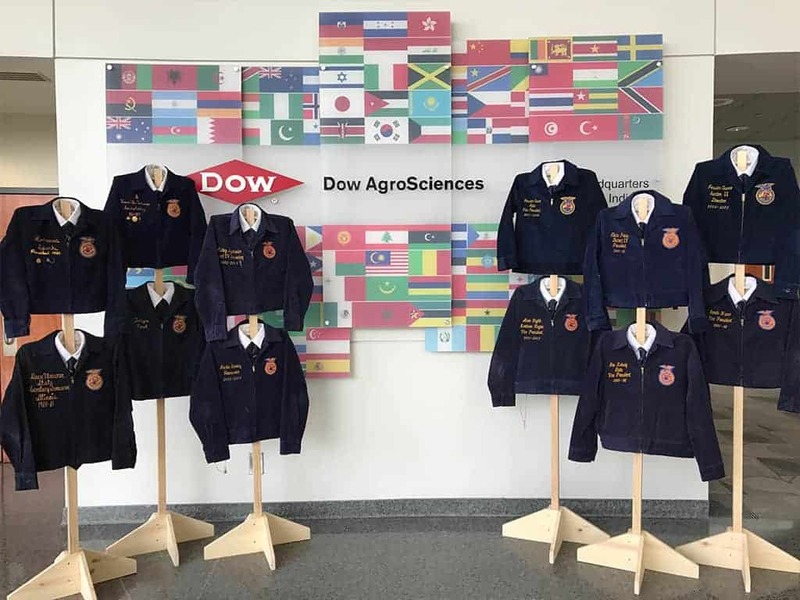 David Townsend, National FFA President, wrote a blog about his visit, along with the other National Officers, to Dow AgroSciences, and we posted that blog. 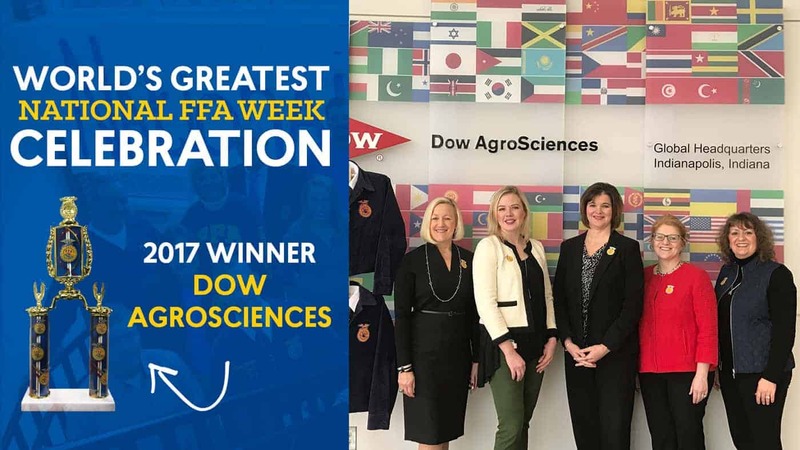 We are truly ecstatic about the level of participation and engagement among Dow AgroSciences employees in FFA Week activities! 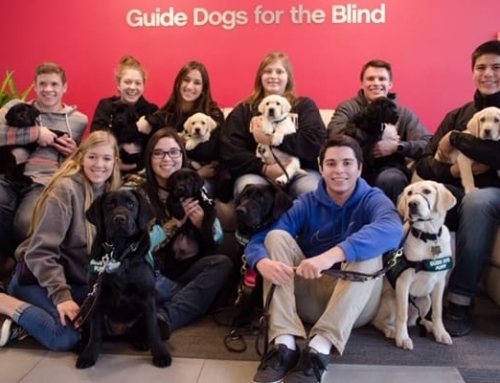 This could not have been possible without the help and support of Susanne Wasson, Commercial Leader, U.S. 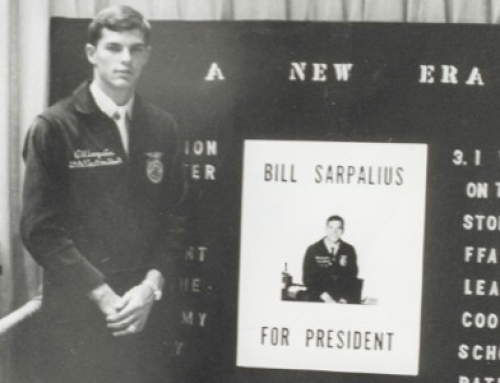 Crop Protection Business, who is the 2018 Chair-Elect of the National FFA Foundation Sponsors’ Board, and is the sponsor of the Dow AgroSciences Friends of the FFA!